8/1/15 - 9/1/15 ~ . On 24/08/2015 we have successfully completed our 6th regular weekly session at GBES school Balkampet. 1. This session was started by teaching them a patriotic song. 2. 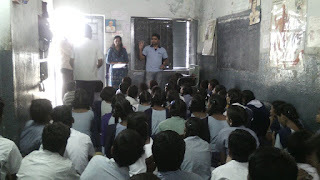 Later we divided the children's in 3 classes as we are doing from last 3 years. 3. We told children's to take permission for Planetarium from their parents which we are planning in one or two weeks. 4. Next Monday we are distributing gifts to the children's who came regularly to school in the month of August. Achulu,Hallulu,Gunintalu,ottulu made them to write. Explained about types of ottlulu and explained how to give self-introduction. Please provide your suggestions in this regard. 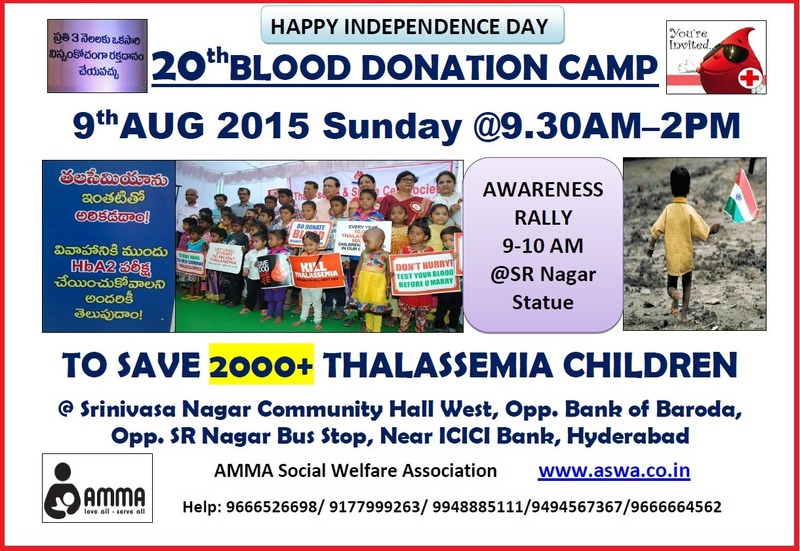 For more details please contact me on 8885290990 or Haritha.v,- 9949789229. 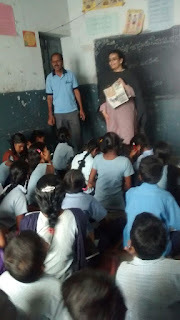 As you all know we are conducting regular session in GBES school,Balkampet from the last 3 years and this year also we have started the sessions. Please find the highlights and session details below. 1. A survey was conducted on 28/6/2015 in a Basti/Slum near Bulkumpet from 9.30 to 12.30 PM to encourage and motivate the parents regarding their children's education. After brief explanation of importance of education, 15 members turned up to send their children to school. Immediate day 5 Children joined in the School and 2 more joined after couple of days. 2. 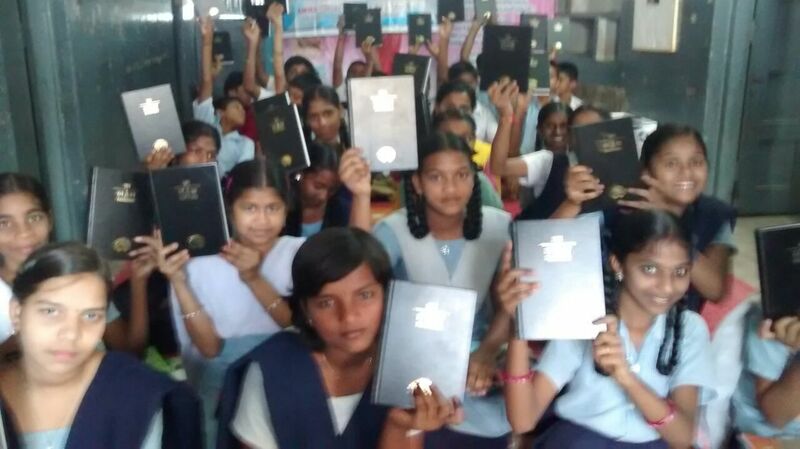 Now the children's are more interested in learning new things and for that purpose we are preparing Study material for primary which will be completed in one month. 3. Presently we are in need of 2 to 3 regular volunteers who can support us in taking the sessions every Monday. 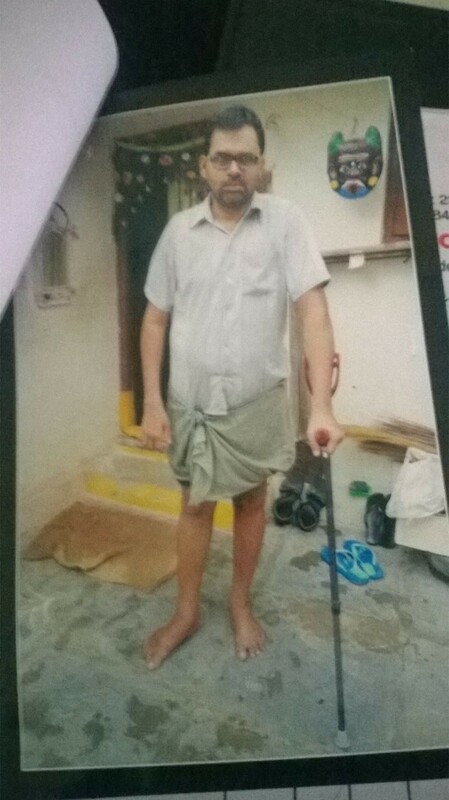 2.made them to write Telugu achulu,hallulu, gunintalu. 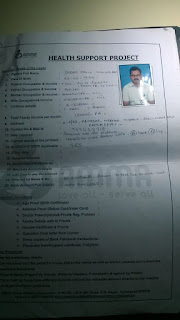 3.Told rules to be followed in the class. 3. told one story and a Rhyme. 1. Revision of previous class. 3. Asked them Some G.K question. Please nominate for the roles by filling in the form. Note: If you are a speaker you can be an evaluator for another speech. You can take another role while you are a speaker. I know I am late but its better late than never. 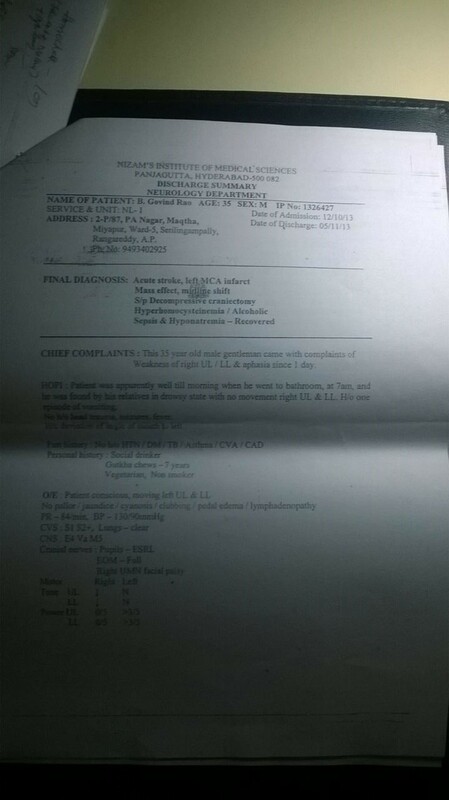 So here is the procedure of the meeting attached. I guess you would understand through this. But it would be more clear if you attend the meeting. Hoping you to attend the net meeting. 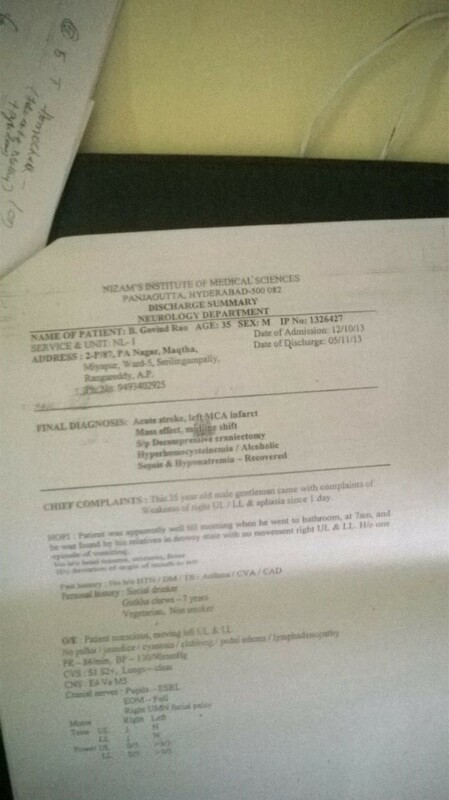 Note: This document is prepared in a handy device. Sorry for the mistakes if you find any. Its been more than a month that we have discussed about this "Communication Sessions" for our ASWA Members. So here it comes. 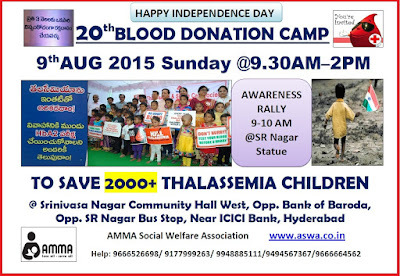 It starts on August 2nd Sunday 2015, Time would be from 5PM to 7PM. Rules and regulations for this sessions will be informed on the same day. 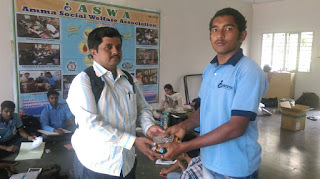 This is the self development program for ASWA members. So kindly avail the chance and lets develop ourselves. 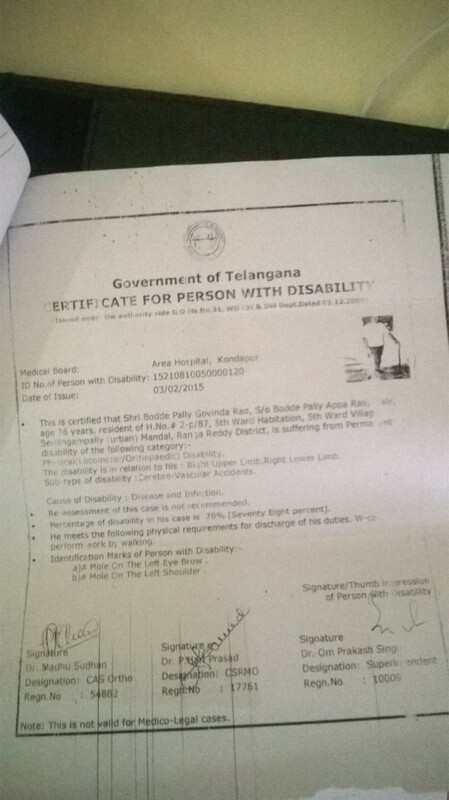 Health Support Request from Boddepally Govinda Rao suffering from Physical Disabulity(Locomotor/Orthopaedic) . 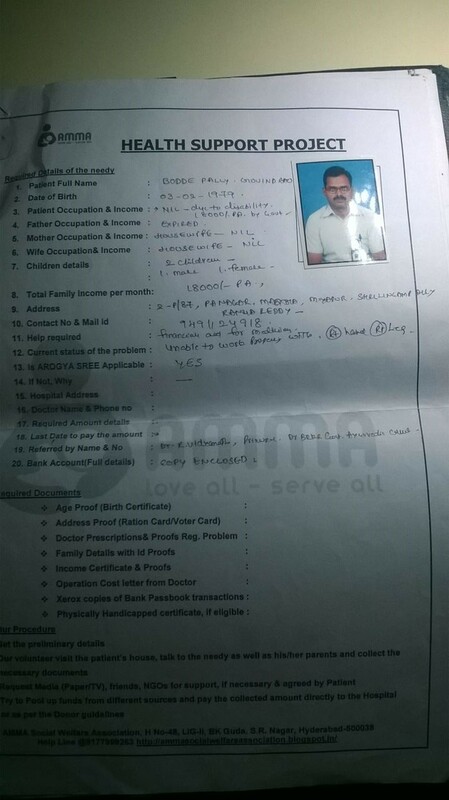 In continuous to previous mail please have a look in the following summary, Boddepally Govida Rao was sllipped in bath room and got injured to his head at that time their family joined him in hospital,he got three operation on head ,and one of them was failed.so no he was not able to walk .his two hands are not working perfectly,but some how hands are ok. on 15 th day of october 2013 he got injured.from that day he was on bed. 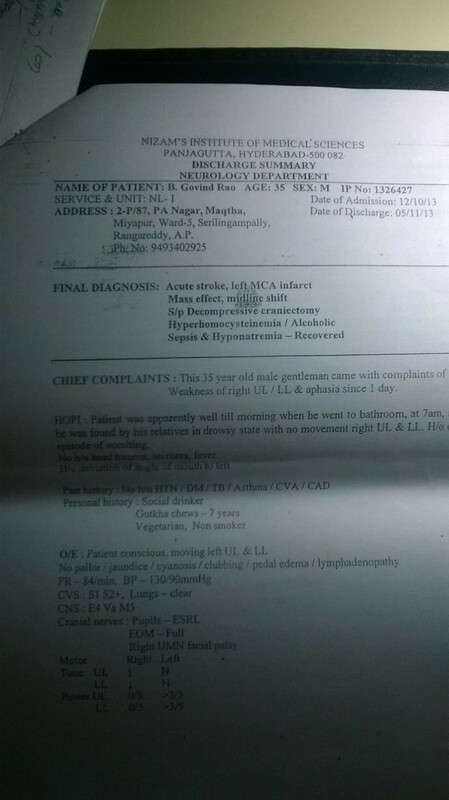 He visited ESI Aayurvedic hospital for second openion,they have tried well ,in that hospital also there was no use.so they continue the english medicine.from lost 6 months he got improved little bit.So their family have hopes on english medicine. that's why they are asking for medicine support.there will be some chances to survive,from doctors side they have done what they can,there will be no chance to get well,but fortunately English medicine was working. here i am attaching some photos for case study...! 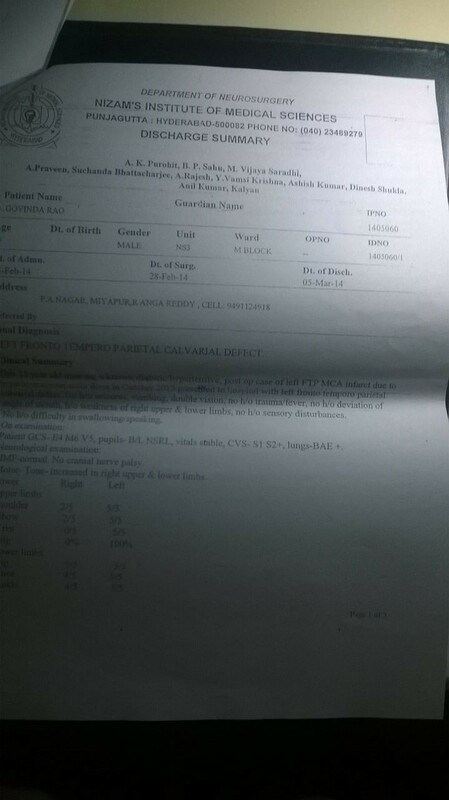 Today i have received health request from Boddepalli Govinda Rao suffering from Physical Disability(Locomotor/Orthopaedic) .This disability is in relation to his Right Upper Limb,Right Lower Limb,and the type of disability was Cerebro -Vascular Accidents.His monthly Income was Rs.1200/- from the Govt.of Telengana under person with disability. 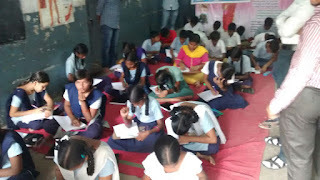 Conducted Essay Writing under Personality Development Event. And also explain How to Write and use of Essay writing. Explained How to prepare paper bags (to replace polythene covers) under Creative Event. Given few Health tips(topic : air) under Health is wealth event. Conducted one minute games and puzzles under Entertainment event. Distributed books to all children. Celebrated Birthdays of July month. Distributed chocolates. 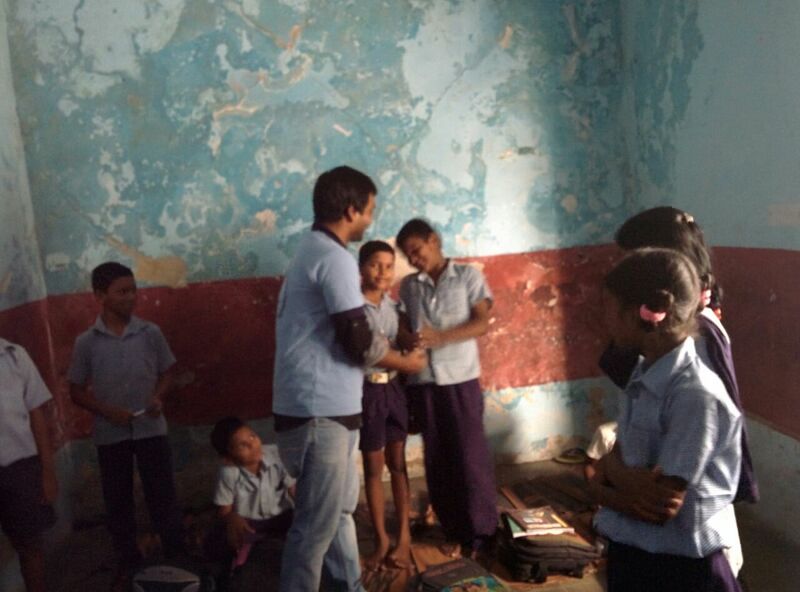 Children felt very happy for this activity even volunteers too :). Volunteers Santhosh, Hari krishna, Santhosh, Madhusudhan, Sankarao, Sirisha and NagaBabu are participated. Thanks all for your support to make this event successful. 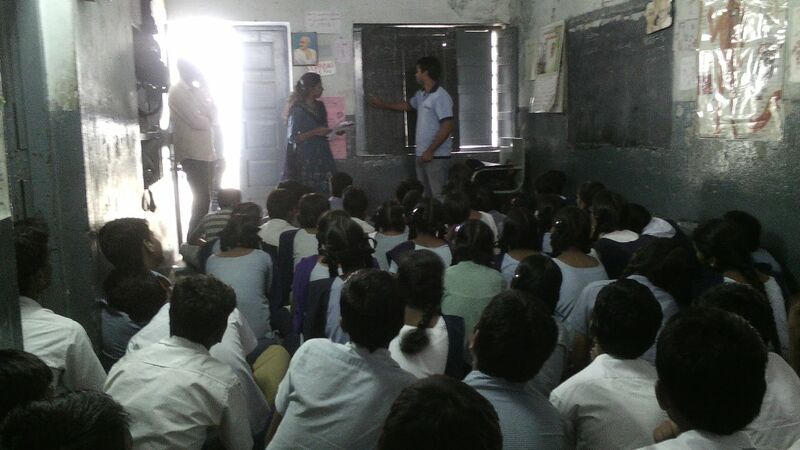 Note : We conduct PDP sessions on every 4th Saturday in this school. So Interested volunteers can join with us. 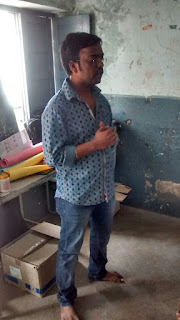 On 27th June 15(Saturday @ 2PM to 3.30 PM) As discussed we are conducted PDP 2015-16 introduction session in this school. Introduction about ASWA and our activities. Vikas PDP sessions in brief like, what exactly we will cover the topics under this PDP 2015-16. Assigned project work to the children for next class. Explained next month competition. Volunteers Suresh, Leela Krishna, Manoj, Shobana, Srinivas and NagaBabu are participated. Note : We are going to conduct this PDP session in this school on every 4th Saturday. So Interested volunteers can join with us. Bread packets & Fruits Distribution on 14th July(Tuesday), in Ayurvedic Hospital at Erragadda, Opp ESI, HYD. 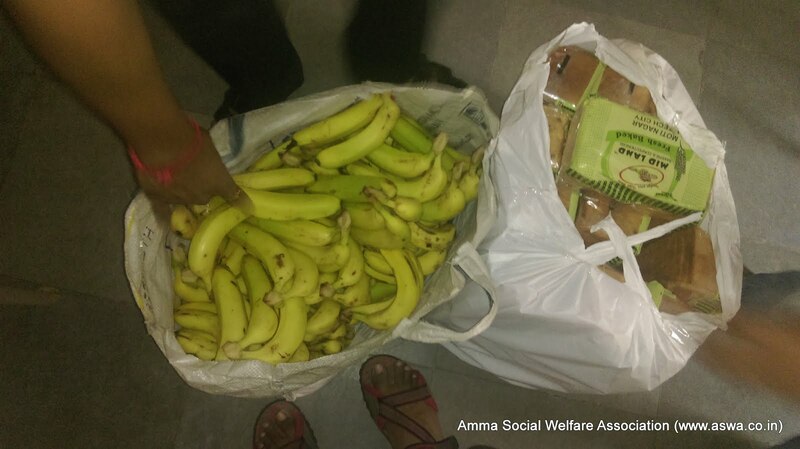 As part of our Monthly Food distribution at Govt Ayurvedic Hospital, under Annam Parabrahmam Project, we successfully distributed 55 Bread packets & 110 bananas to inpatients. 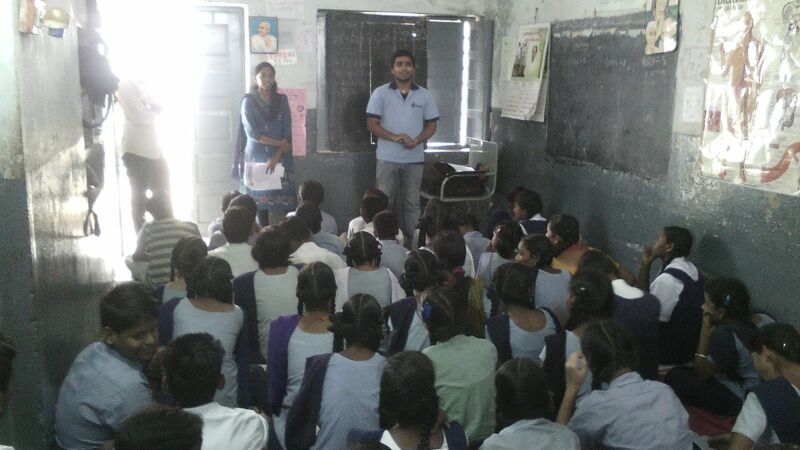 Our volunteers Mahesh Desu, Sreenivas prasad rao and Sathish participated and conducted this event successfully. 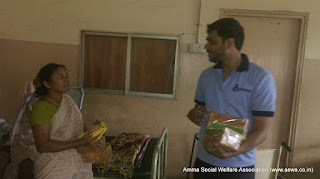 Patients felt very happy with the distributed food. ​Thanks to all volunteers and donors who are the reason for successfully going of these events. On this Tuesday (14th-July) morning at 8.30 A.M to 9.30 A.M, we are going to distribute Bread packets and Fruits to the inpatients of Dr. BRKR Govt Ayurvedic Hospital, Erragadda, opp E.S.I hospital. 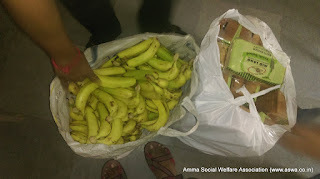 This food distribution will be conducting as a part of our regular monthly distribution under "Annam Parabrahmam Project". 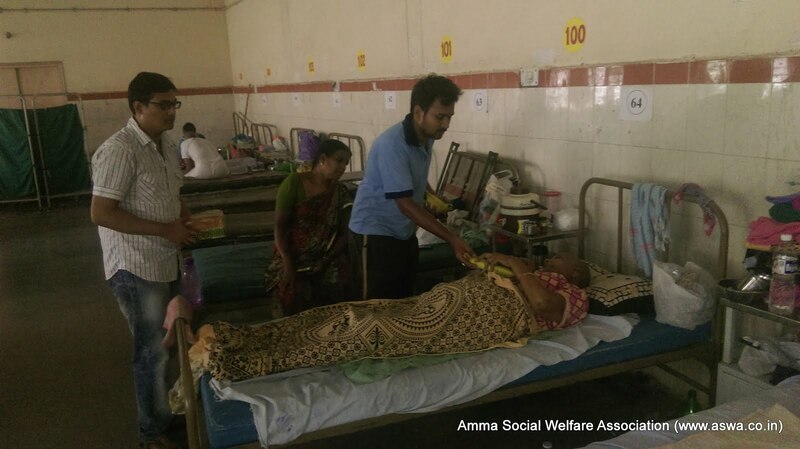 In our food distribution programme every time minimum 50 to 60 inpatients will be benefiting. You too can support either regularly or occasionally on your special days. Sri Kalam ji was a great lover of children. 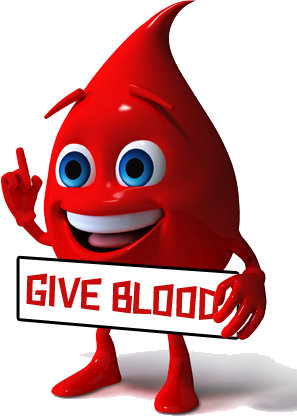 So we are dedicating this great act of DONATING BLOOD AND SAVING LITTLE CHILDREN to him. We are also nearing to our INDEPENDENCE DAY, which is the results of many sacrifices. So helping others surely becomes the greatest gift which we can offer to their souls. 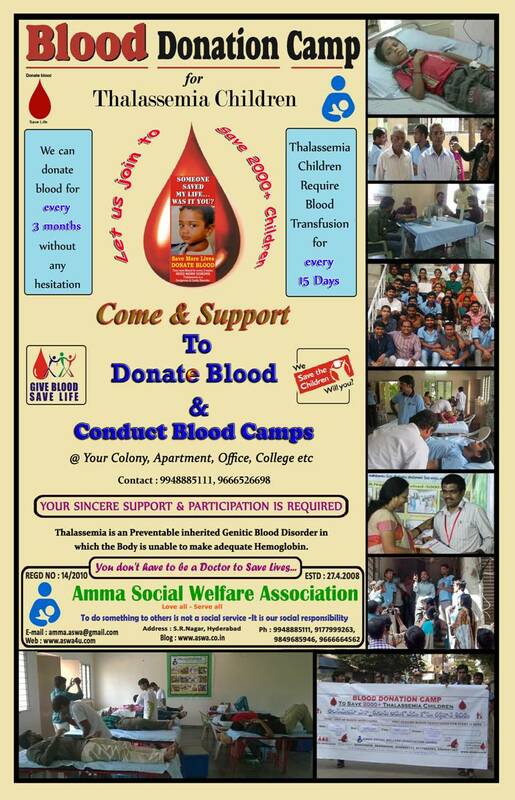 I request you to turn up and spend 15 Mins to save little kids by donating blood. 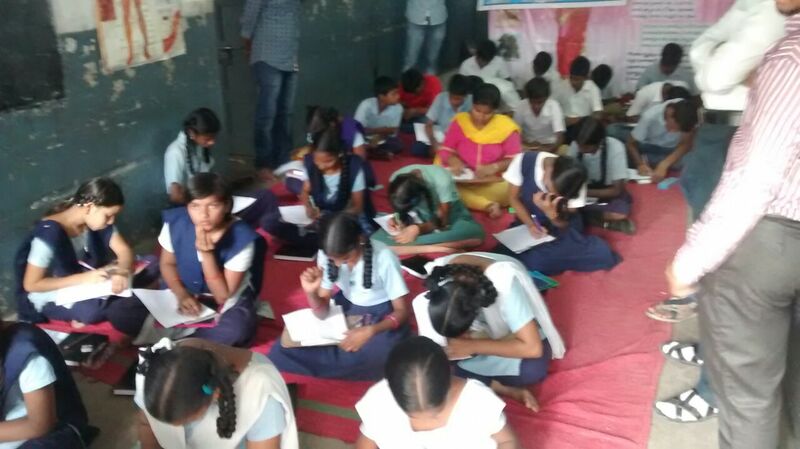 We are all happy to inform that we started computer classes in Bala sadanam Girls hostel, Anantapuramu. initially we will conduct this classes monthly twice for two months @ Sunday 4pm-6pm.Later we will conduct classes weekly once. In this hostel 54 girls are staying from the age of 6 to 16 years studying upto 10th class. We teaching computer class from 7th to 10th class students only. Total number of students are attended 23 out of 25 students. Main intention of starting computer classes now a days for every work we depending on computer .So,we if we teach basics of computer and how it will work it may helpful to children's in future. We concentrating more on practical only. We giving 40 min theoretical and 80 min practical. Special appreciations to our new volunteers Sai sesha giri and Murali krishna for joining with us. On 02.08.2015 we have successfully completed the home visit of "Sri Sai Seva Sadan" at Natraj Nagar, Near A G Colony, ESI, Erragadda. This home is for Mentally retired children only. 17 members Residential children and 15 members day care children are benefiting in this home. All children and volunteers are participated actively in songs, jokes, music ball game & Dance. In music ball game and Dance all children and volunteers participated actively and enjoyed a lot. In home they are having the Paper Plates Making machine which is useful to them. The children are preparing the plates for their own and as well as for out siders also. Finally we distributed the Biscuits and donated the Groceries. 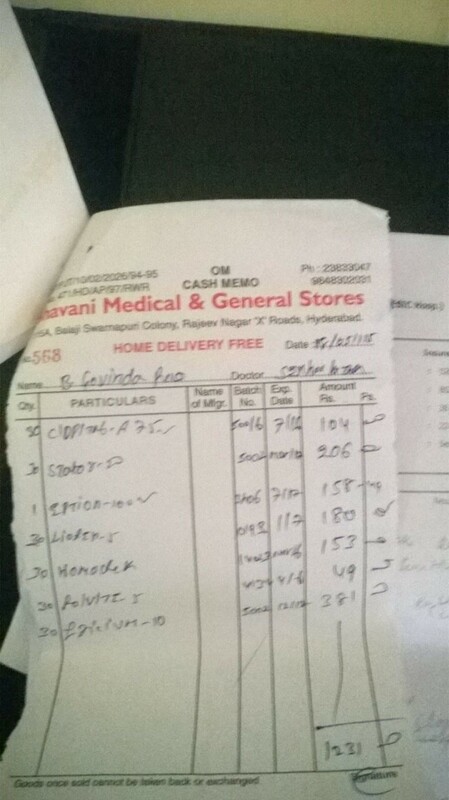 Gayathri Shiva, G. Madhavi & Srinivasa Prasad sponsored for the Groceries. All Volunteers felt very happy and there is no words to say about their feelings. I know that you thought of attending this event but not attended the program and missed the enjoyment, entertainment, joyful and Happiness…. But don't worry guys we have the next visit very soon. So be prepared, attend that visit and share your happiness with them. Thanks to all volunteers for making this event grand success. On the Occasion of Friendship day i.e. on this Sunday (02.08.2015) from 10:00am to 12:00pm, we are celebrating the friendship day with Uncared and Unloved children at "Sai Seva Sadan" (Home for Mentally retired children) at Natrajnagar, Near A G Colony, ESI, Erragadda. Please come and join with us to share your happiness, joy to make them feel they also having the friends like you. Please join with us and make this event "GRAND SUCCESS".